Happy to share that our RAS team participated in Sitecore Hackathon 2019 on Sat 2 Mar. We started our day at 6 AM and finished it around 10:30 PM. Out of 6 different problem categories, we selected one of the category “Best enhancement to the Sitecore XP UI for Content Editors & Marketers” as our problem statement. We have developed a Screenshot module for Sitecore Content and Experience Editor. It works like a charm. 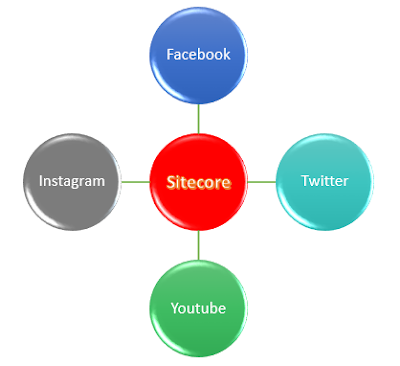 Sharing below reference links for module video, Sitecore package and documentation. I deliberately skipping all module details here in the hope that you will watch the video 😉. Love to hear your comment(s), feedback(s) or suggestion(s). Result will be announcements at the SUGCON EU 2019 on April 4th 2019 in London. Till that time - stay tuned.